Amazon’s next Echo speaker will feature a 7-inch touchscreen, according to Bloomberg‘s Mark Gurman. The new device — likely codenamed “Knight” — will sit at the top of the company’s speaker lineup, costing more than the Dot, Tap and Echo. It’s also expected to sound much better than the current Echo thanks to a set of higher quality speakers. Amazon plans to add the touchscreen interface to afford users an easier way to access information like weather reports, the news and calendar appointments. The touchscreen will be able to tilt so that the user can interact with it while standing. With Google’s recent entry into the smart speaker market and Apple expected to field a competing product sometime soon, Amazon is trying to find ways to differentiate its own offerings. Amazon will announce the device in early 2017, reports Gurman. 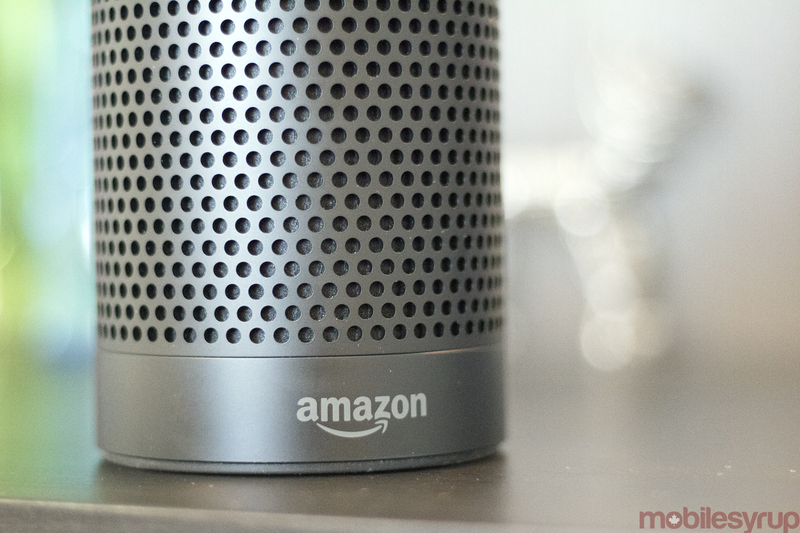 While the Echo has yet to come to Canada, the device has been a surprise hit in the U.S., selling approximately 5 million units since its introduction in 2014, according to market analytics firm Consumer Intelligence Research Partners. In September, when Amazon opened a new office in Ottawa, Francois Boisvert, the head of that office, was asked when the company planned to bring Echo to Canada. He declined to comment.